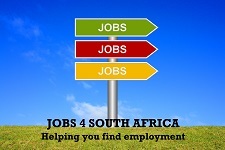 To carry out all assignments and duties assigned to during the learnership. This vacancy is for the FNB Banking Channels- Katlego Learnership. 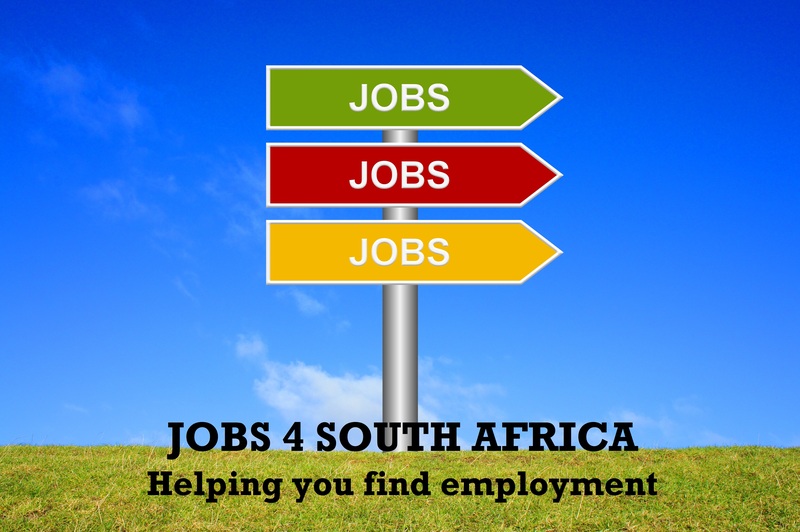 Applications are open to candidates in the following provinces: Gauteng, KZN, Western Cape, Eastern Cape, Free State, Limpopo, North West and Mpumalanga. Only candidates that are South African Citizens and have matriculated in 2010 or 2011 with a minimum 28 points matric certificate need apply. Successful candidates will be placed on a one year contract and the Bank will pay towards the completion of the relevant tertiary qualification. 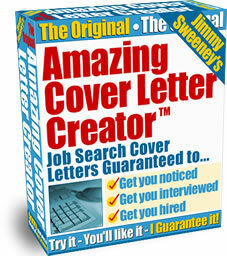 In addition, successful candidates will receive a monthly allowance. Candidates are requested to ensure that the matric certificate and ID Document are uploaded as attachments to the most recent CV. Applications that do not include these documents will not be considered. Only applications received via the FNB Careers website will be accepted. Emailed applications will not be considered. I want to apply but i finished my matric on 2009 and i have IT diploma can i stand a chance. I e-mailed you and you told me to apply online i only noticed your reply today so can i apply tomorrow morning if its not too late. Please contact FNB directly on the contact details provided on the post. I humbly wish to apply for a learneship programe with FNB, i ll strongly be grateful if considered. IAM HUMBLY WONNA APPLY 4 DIZ LEARNERSHIP I WAS DOING GRD12 LAST YR I DIDNT GET MONEY 2 FUTHER MY STUDIES AM I LATE 2 D SO? i want to apply but am currently studying but i finish my IT Diploma in 2012, can i stand a chance for this learnership.